It is one of the most trendy souvenir shops in Sagada. It has great products such as backpacks and pouches that are a good quality and have a unique Sagada style made of tough fabric. Sagada Weaving shop has the best looking products but of course, their items are more expensive compared to other stores. It is so amazing how they make the products through the wooden tools they make use of. It is one of Sagada’s biggest employers and you can stopover the weaving looms to vision how complicated the weavers go about in producing the hand-woven raw materials. 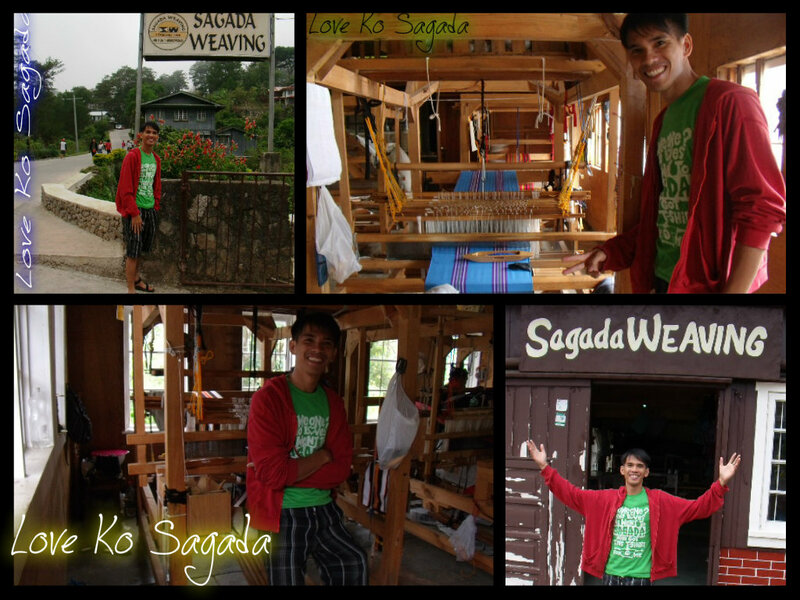 View my short video by clicking, Tour At Sagada Weaving! Visitors to Sagada, Philippines like me and everyone else who visits the place almost always get a sample of Sagada Weaving’s products to take with them home. Sagada Weaving features a variety of products – from smaller items such as woven purses, wallets, eyeglasses, bags, knapsacks to bigger ones – traditional skirts, traditional g-strings, table runners, traveling bags, and woven blankets. First time visitors of the shop are often awed with the craftsmanship displayed in the products due to its quality and innovativeness. Of which I bought some purse and a small pouch amounting to Php 283.00 all in all (since I already bought some souvenirs at a different store). Before doing so I took a short video, then after buying we went to the weaving area and was amazed again. This is a must see place! You will be awed as much as I did. 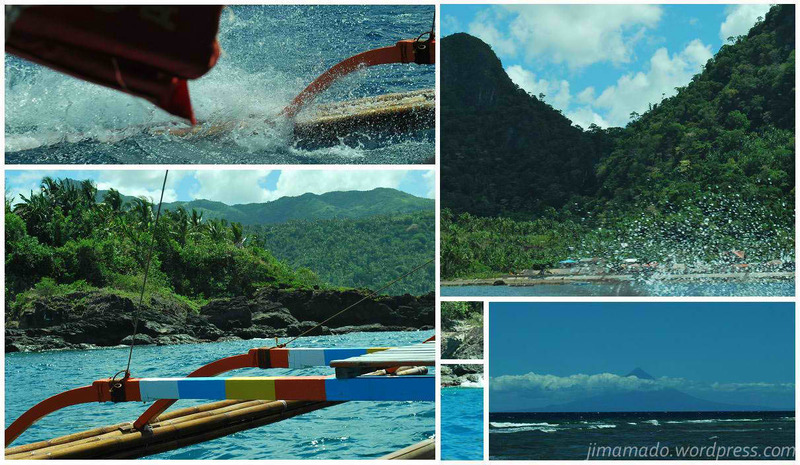 Learn more about Sagada Tour here! MORE PICTURES TO BE POSTED! 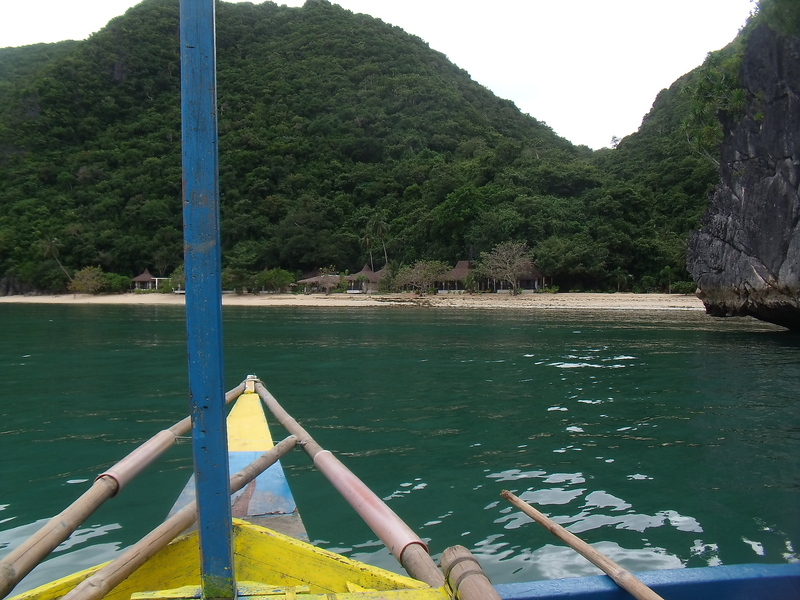 Nice place to be with especially this summer.